When it comes to a language, people are essential. Your encounters may either discourage you or lift you high. This summer amidst the noise and buzz in the web sphere, I discovered a real pearl – “Language Heroes”. It is the best community for learning languages – any language, any level, any goal. If you have a dream/a goal to learn a language and you’re ready to work hard, “Language Heroes” is 100% garantee you’ll achieve it. And you’ll most likely want to learn another language, and you’ll be surprised to find lots of people like you and make friends. 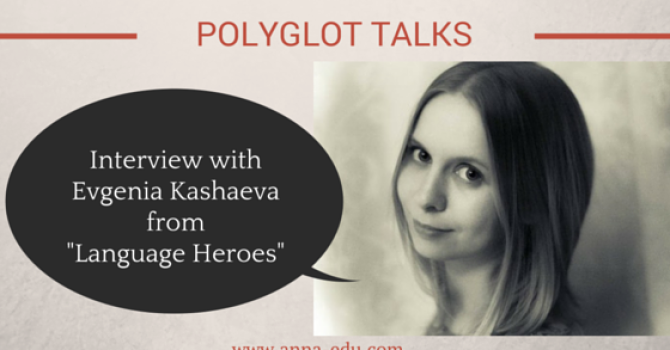 Today I’m speaking to the founder and the leader of this community Evgenia Kashaeva. 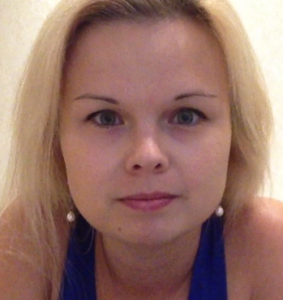 She is an enthusiastic language learner, a blogger, an incredibly creative person! At the moment the instructional language of the community is Russian. So all Russian speakers are welcome to check out the website and VK group and sign up for the autumn maraphon that starts in October. I’ll keep you up to date with the development of the project, so subscribe for the news to find out when there’ll be no language barriers for “Language Heroes” whatsoever.